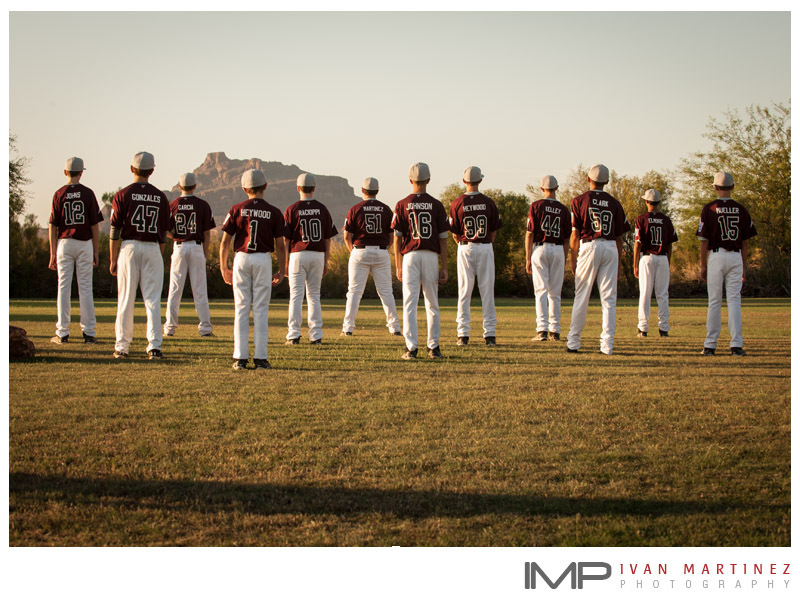 For the last three years Ivan Martinez Photography have been creating the team and individual photos for The Red Mountain National Little League in Mesa, Arizona. Photographing the Juniors All Stars Team brings the 2012 commitment to a close as it is the last team we photograph. It is now until Spring 2013 for Red Mountain National Little League. Best of luck Juniors, have a great tournament!